To auspiciously start the Chinese New Year with a belly filled rooster crow, we have the upcoming fortune inspired comedy film The Fortune Handbook (Chinese: 财神爷; pinyin: cái shén yé) directed by Kelvin Sng. 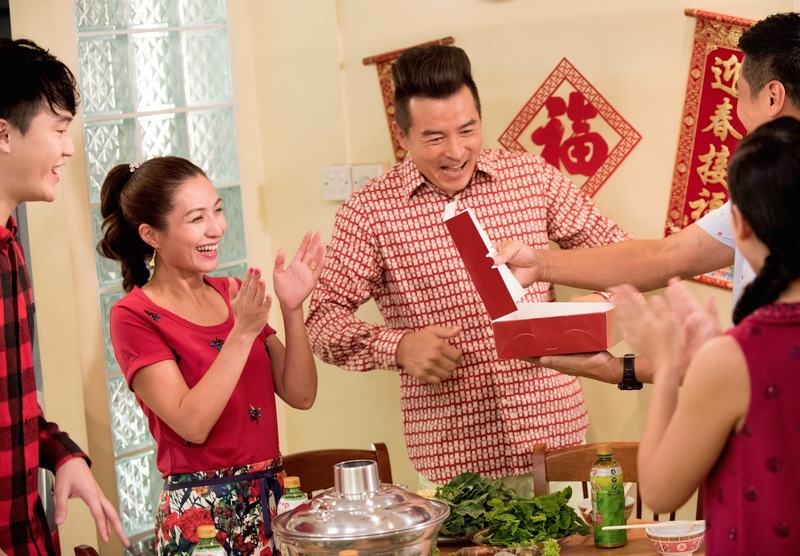 For maximum success and luck, the services of three heavyweight ‘Lee’ shi fus – actors Christopher Lee, Mark Lee and Li Nanxing – have been engaged. With these stars in alignment, it creates the optimum environment to provide the right welcome to usher in the new lunar year with much prosperity and laughter. The Fortune Handbook is a comedy about a low-level fortune god sent to do good on Earth. His eagerness to get promoted to a true fortune god leads him to Hao Xing, the owner of a traditional Chinese bakery. Hao Xing loves his sister but despises his brother-in-law, Soh Hock. Soh Hock has been plotting to sell Hao Xing’s secret recipe to pay off his gambling debt. His wish comes true though mind control; an ability granted by our lowly fortune god, who has also been granting everyone wishes wilfully without a care, causing pain and suffering. That is until Heaven steps in to prevent a catastrophe. 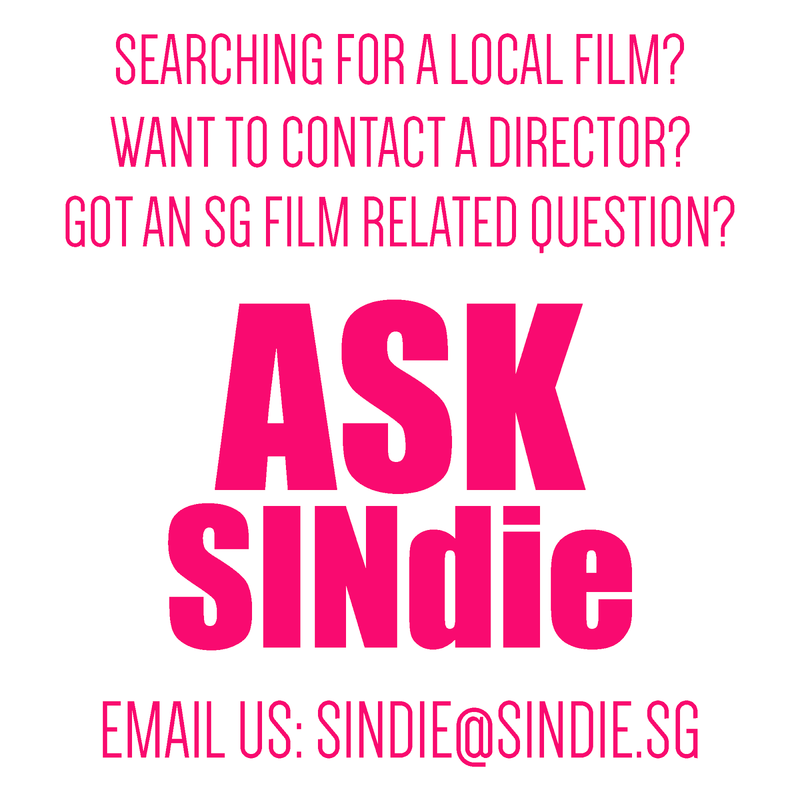 We managed to grab director Kelvin Sng for a quick chat on making the film and directing three heavyweight 'Lees' in the cast! There is a rumour that it was a conscious choice to select these three powerhouse Lees’ together? Is that true? Yes, it was a conscious choice as I was discussing with the producers what would be an ideal cast for a local CNY movie. There were a few ideas here and there, but when we arrived at the 3 Lees after some intense brainstorming, we knew that this will be a winning combination. The chemistry at press conferences to date have been hilarious and fun! Was it the same on set between all 3 actors? 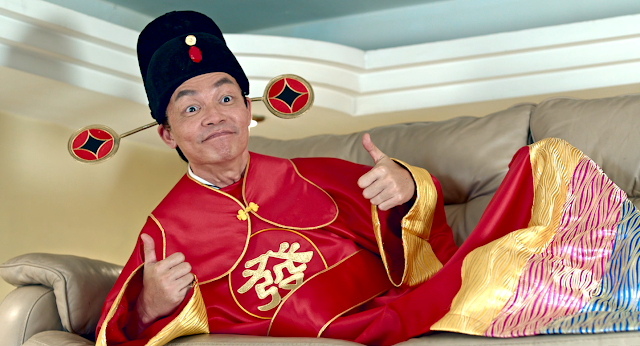 any particular anecdotes as this was Li's first comedic role? The set was a mixture of fun and tension, as we knew we were working on a blockbuster movie that everyone would be proud of, yet at the same time, we were also working within a very limited time frame and we were always racing against time. The chemistry between the 3 was unique as they are all very different individuals, yet when they come together, the sparks are apparent. Because they are all veterans, they tend to have their own set of ideas as well. This works out well for the film because each of them contributed many ideas on how they would like to portray their characters. 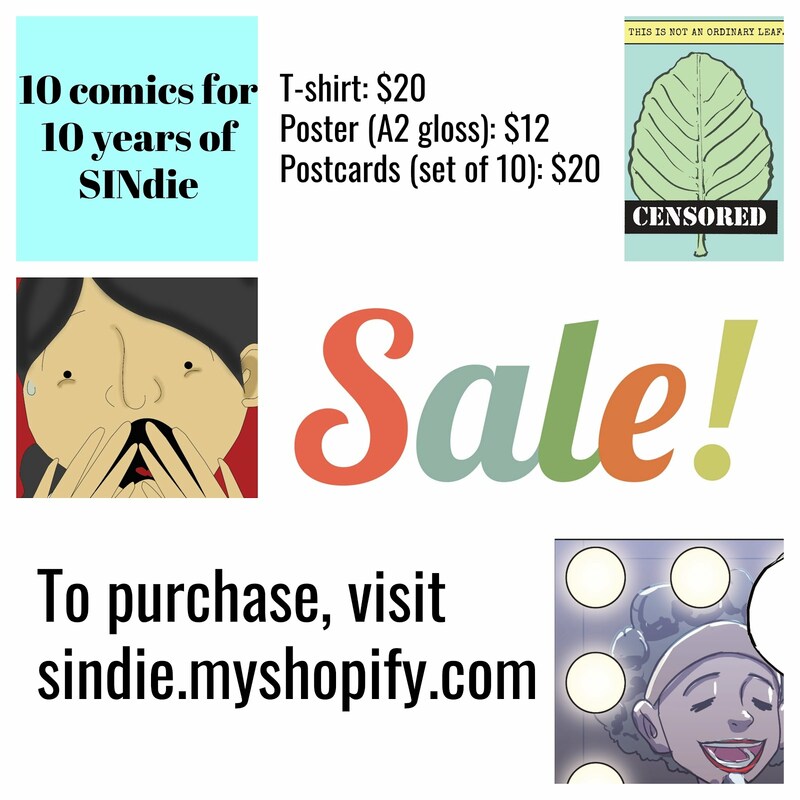 We discussed the nuances of each scene as well as the comic timing. Everyone wanted nothing but the best for the film. Overall, it was a fruitful collaboration. As for Li Nanxing, he's a very intense actor, and always came very prepared with his own interpretation of the character, even for a comedic role. He has very strong ideas about how he wanted to portray the character. Nonetheless, when I looked at the final cut of the film, everything came together very well and I am thankful for the experience of working with a veteran actor like him. Did you feel any pressure working with such experienced actors? Certainly. The 3 of them had strong ideas about playing their characters and gave many suggestions to me. I would generally take in their suggestions as long as it flows with the overall direction. I must say that the good thing about working with such experienced actors is that they digest what you want from them quickly and it saves a lot of time. How is this CNY movie different from other CNY movies? What's so special about it? It features the 3 Lees of course. 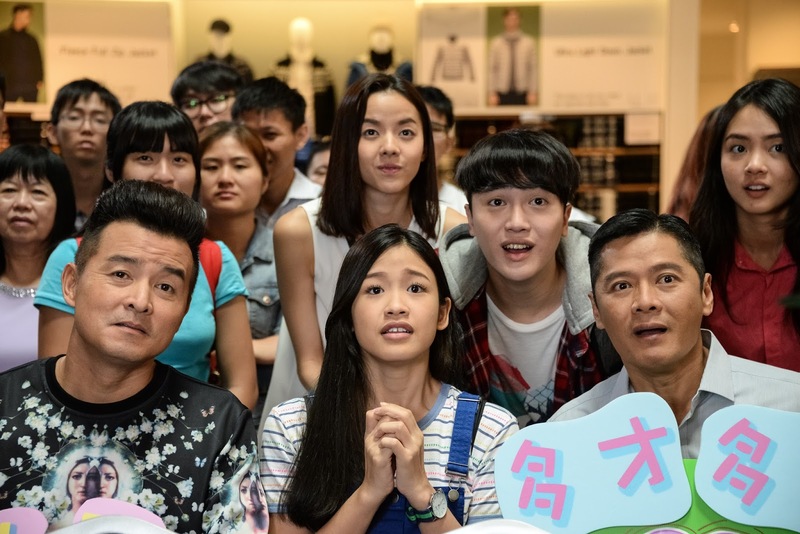 It is special because it has the comic elements of classic Hong Kong comedies, yet it also contains lots of local flavours and humour, making it a unique combination of both worlds. Who would you say is the true God of Fortune – Mark Lee, Christopher Lee or Li Nanxing – and why? In the movie, it's Mark Lee. In real life, none! Hahaha! What do you hope audiences will feel as they leave the cinema? I hope that not only will they have a good time being entertained by the movie and laughing their way out of the cinemas, but also be inspired to do good deeds to everyone around them, because the best gift in the world is the gift of giving. You are the father of 5 children and you make movies. How do you juggle that! Hahaha! It's all about discipline and time management. It's certainly not easy but it gets better with practice I guess! I am still learning. 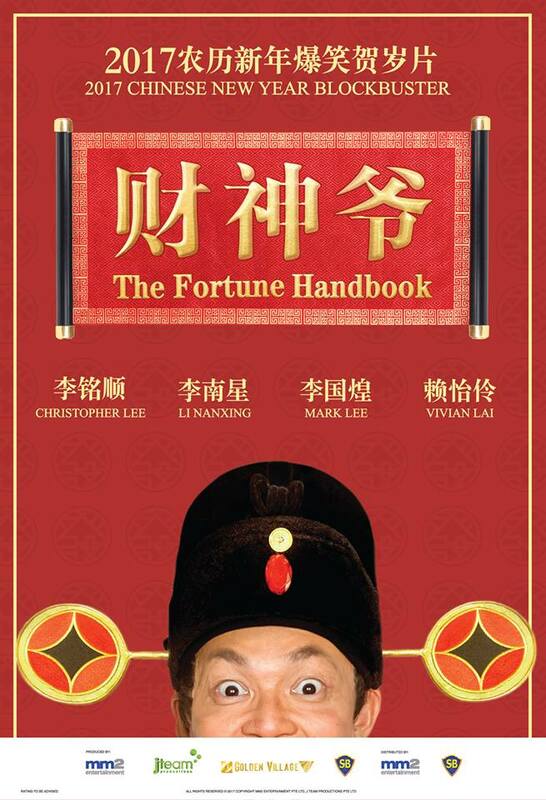 The Fortune Handbook will be released on 26 January 2017 in cinemas islandwide, right on time for Chinese New Year! Follow the happenings and news about The Fortune Handbook on the Facebook page of mm2 Entertainment.